Millions of people suffer from different types of back pain like low back pain. Contrary to what most people think, lower back pain is not only common to individuals who live with an active lifestyle or who are always on their feet as more people who spend longer hours sitting suffer from the same. Living with Lower Back Pain on Left Side or any back pain can affects our sleep, mobility, and completion of daily tasks. Living with a lower back pain on left side is another common complaint from those who experience back pain. And while it is considered as a normal occurrence especially for adults, this does not have to be the case. There are ways and means to relieve yourself from such pain. The internet has a wide range of articles that tackle about back pain, however very few answer the questions as to the lower back pain on the left side of the body. This article aims to help you answer your questions for a pain-free lower back. 1 How common is a lower back pain? 2 What does lower back pain on left side of your come from? 3 How to treat lower back pain on the left side? 4 When and why you should visit a doctor? How common is a lower back pain? As it has been mentioned, millions of people are affected by lower back pain around the world. According to the National Institute of Neurological Disorders and Stroke, about 80 percent of adults experience lower back pain at some point in their life. In America alone, according to American Chiropractic Association, 31 million suffer from low-back pain at any given time. It is the leading cause of disability and missed work days. In a study, low back pain ranked sixth in 1990 as the most burdensome condition in the United States. However, in 2010, it jumped to the third spot next to ischemic heart disease and chronic obstructive pulmonary disease. Low back pain is the second most common reason why people visit their doctor. It was also suggested that Americans spend at least $50 billion every year on back pain alone. What does lower back pain on left side of your come from? There are many possible reasons why you feel a pain the left side of your lower back. Knowing and understanding what causes such pain makes it easier for you to work on treatment or recovery. If your day normally involves series of physical activities, the pain on the lower back pain on left side might be caused by a lower back strain. This comes when muscles and ligaments that run along the spine have been overstretched or overworked. Lifting heavy objects and twisting will result to a strained low back. Moreover, if you are overweight, you are more likely to experience the same because of lack of core strength. 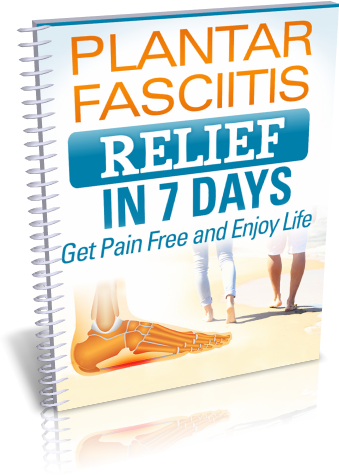 Sciatica, otherwise known as sciatic nerve pain, is that pain, which radiates along the path of sciatic nerve down through the hips and thighs, and then to the legs. Sciatica usually occurs when there is too much pressure on the nerve. This is more common to people who spend most of their time sitting. The pain can vary from a mild ache to more serious pain that comes with extreme discomfort. The pain usually starts on one side of the back, more often on the left side. Another reason why you should pay attention to even a simple lower back pain is the fact that it could be a symptom of a more serious condition like some colon problems. One of the more common conditions that concern the colon is the Diverticulitis, characterized when bacteria get stuck in the small pouches along the walls of the colon. It results in inflammation and extreme pain both in the abdomen and the lower back pain on left side. Much like colon problems, complications in the kidney might also be the culprit for your pain on the lower back pain on left side. It could either be the formation of kidney stones or an infection. When a stone blocks the ureter, which links the kidney to the bladder, the urine flows back to the kidney, thereby causing undesirable pain in the lower back. 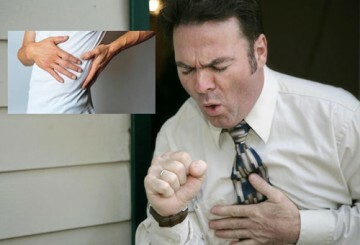 Kidney infection is another kidney condition that generates sharp pain in the lower back. The culprit for your lower back suffering could be a lumbar injury. Lumbar spine, located below the cervical and thoracic sections, controls communication between the brain and the legs. 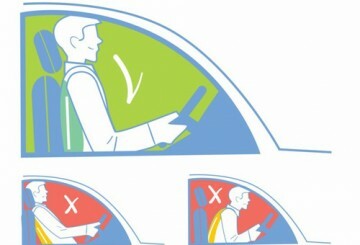 It is prone to fracture, which leads to painful sensation around the waist including the left side of the lower back. The pain gets worse with body movements. As we grow old, our body, particularly the cartilage, loses water and protein content. This means that the cartilage tends to be more fragile and weaker. The wear and tear that happens to the body as one ages usually result to back pain, of which lower back pain is the most predominant. If you are pregnant, you are more likely to experience low back pain on the left side. This is a normal occurrence since as the baby grows inside the womb, it presses on the nerves and stresses the lumbar spine. Apart from the baby, the mother also gains weight. The hormonal changes loosen the ligaments and add strain the lower back in pregnancy . How to treat lower back pain on the left side? The proper way to treat lower back pain on left side varies depending on the cause of such pain. For self-help treatments, there are ways to help alleviate the pain that you can do at home or without medical intervention, while targeting its cause. ​· When the pain is caused by strained lower back and lumbar injury, what you can do is take medications that alleviate pain or reduce spasm or inflammation or find back support product to relief back pain. 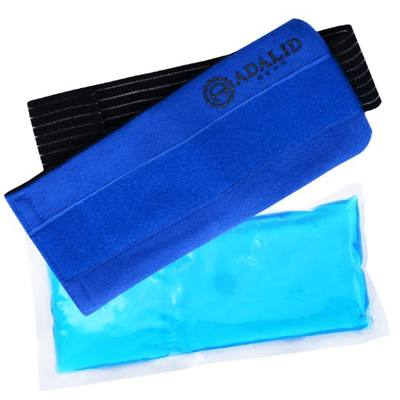 You can likewise apply a hot and cold compress that soothes inflamed muscles or nerves and numbs the pain, respectively. For lower back pain caused by aging, medications and supplements can be accompanied by rehabilitative exercises to improve strength. When and why you should visit a doctor? If it is a lower back pain on the left side with extreme discomfort, it is time that you see the doctor. This is emphasized when the pain brings abdominal pain at the same time or there is difficulty in bowel movement or bladder function. Fever, weight loss, and loss of strength are also indications that your condition could be something serious or life –threatening. Lower back pain is a common complaint among many adults. This is something that is both expected from individuals both in the active and sedentary world. From the variety of causes of such pain, a lower back pain on the left side hardly points out what specifically brings out the same.